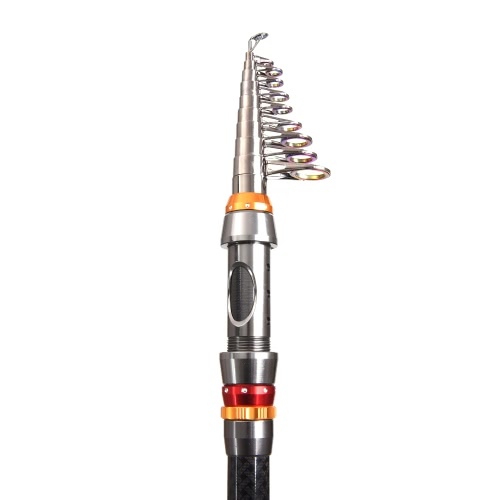 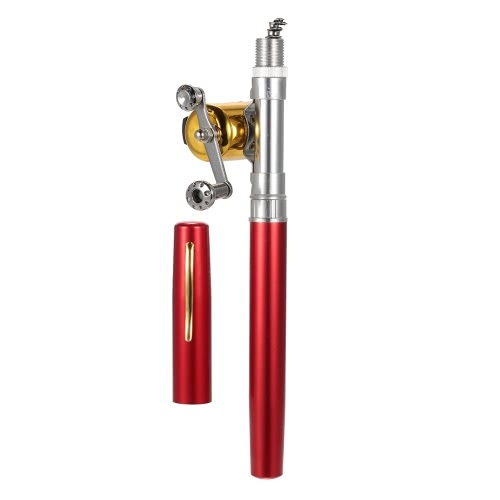 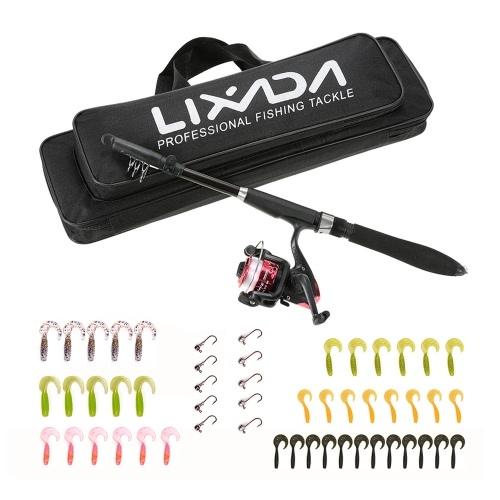 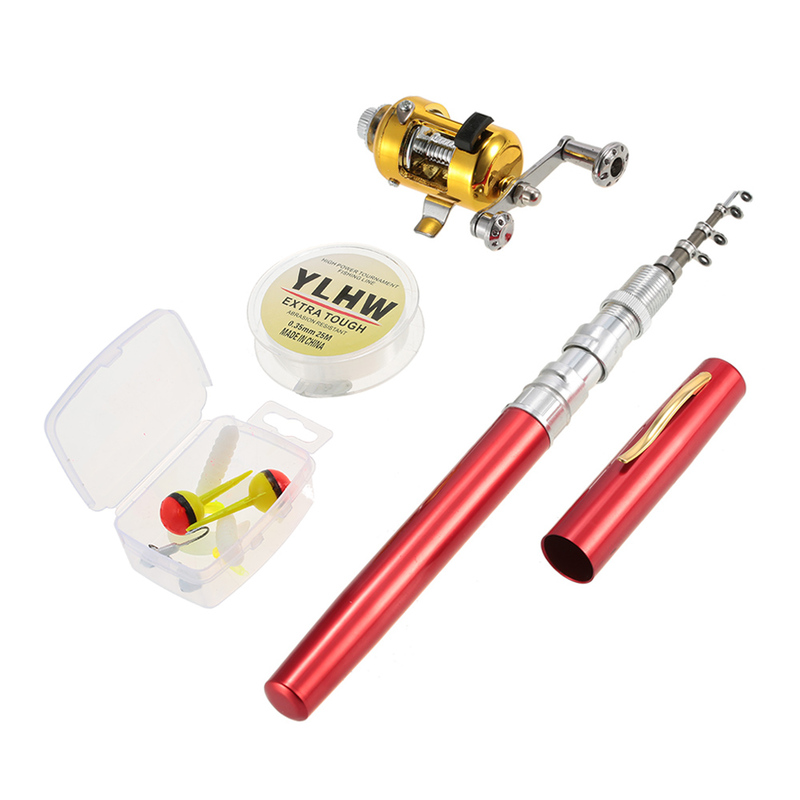 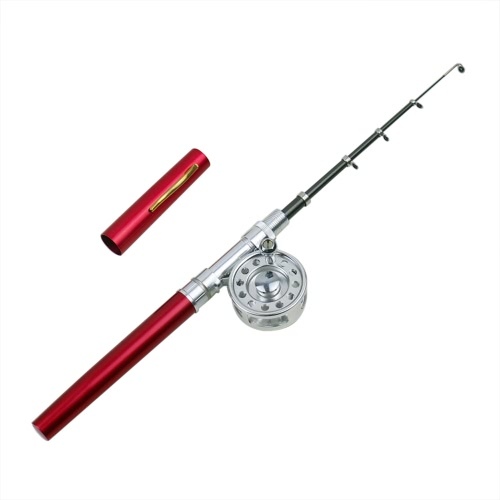 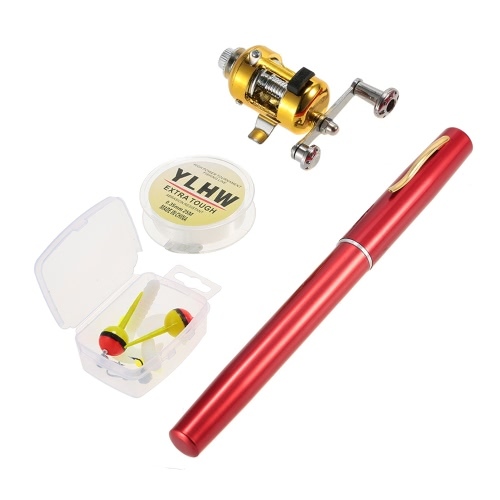 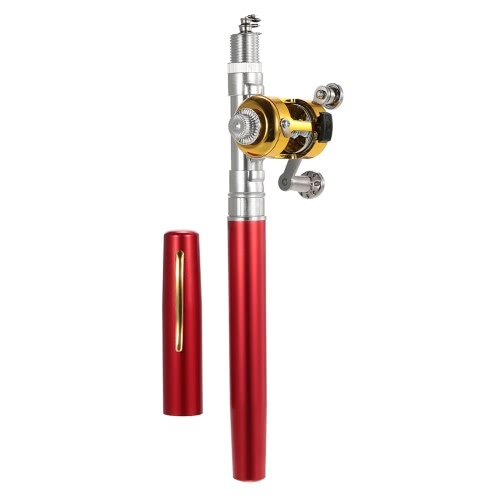 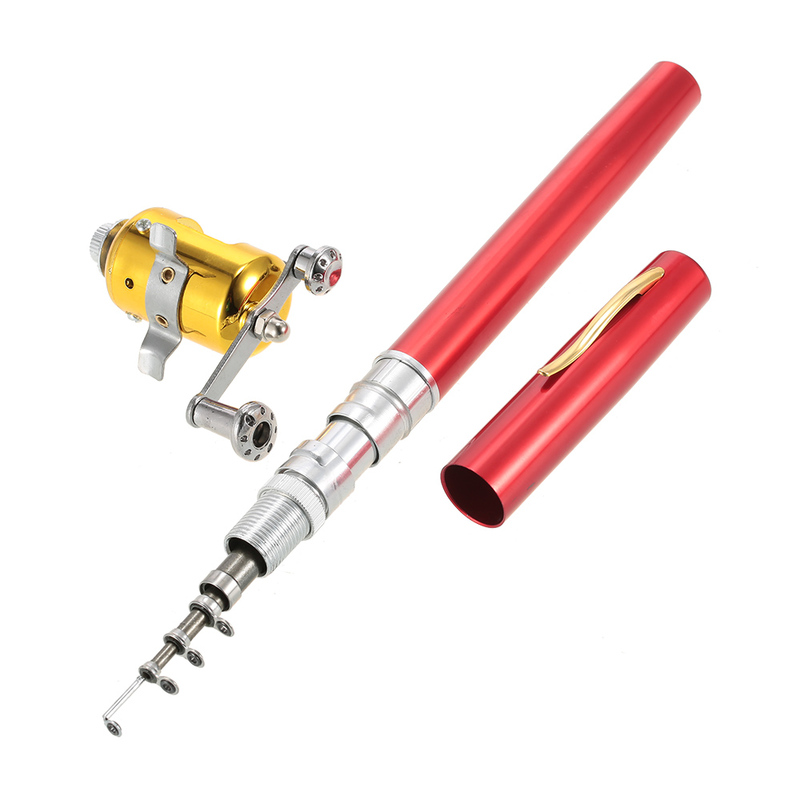 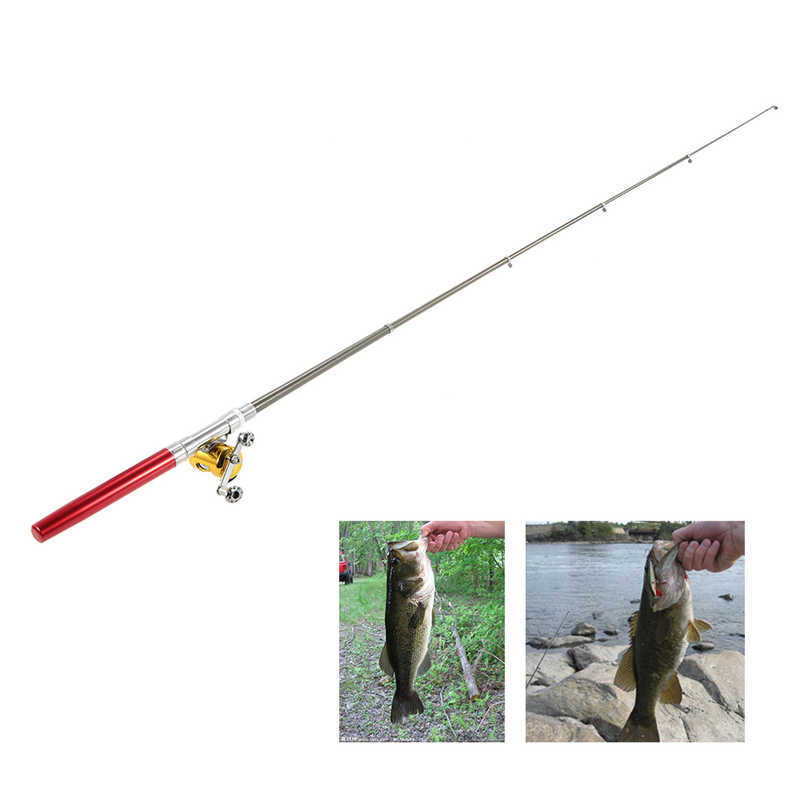 This fishing tackle combo includes a fishing rod, fishing reel, fishing line and a fishing box. 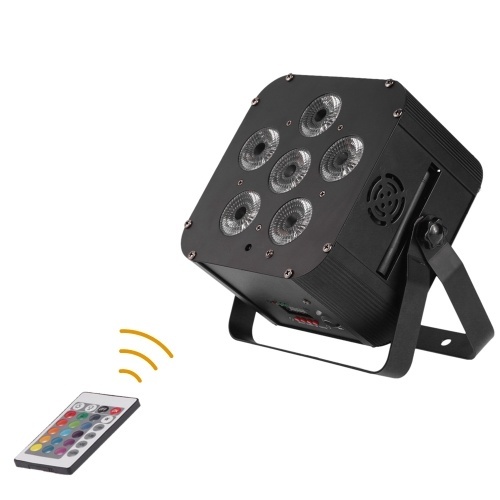 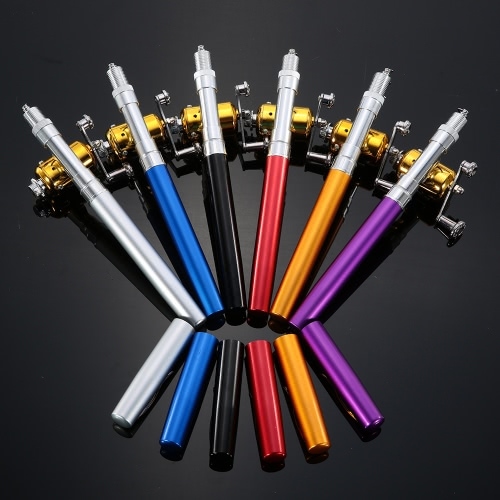 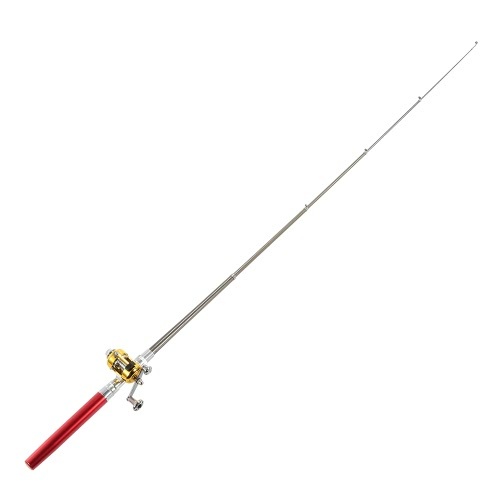 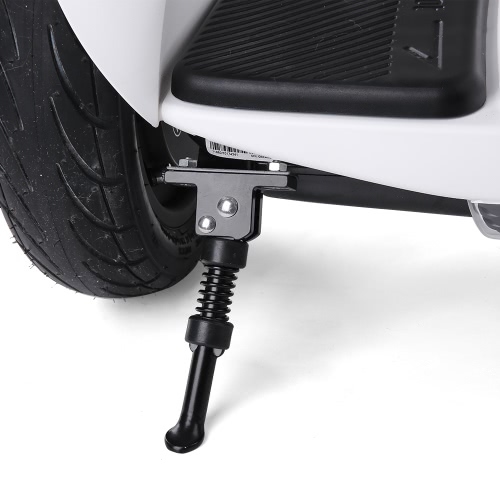 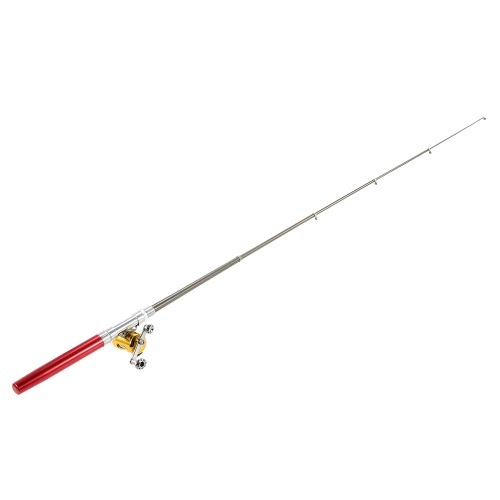 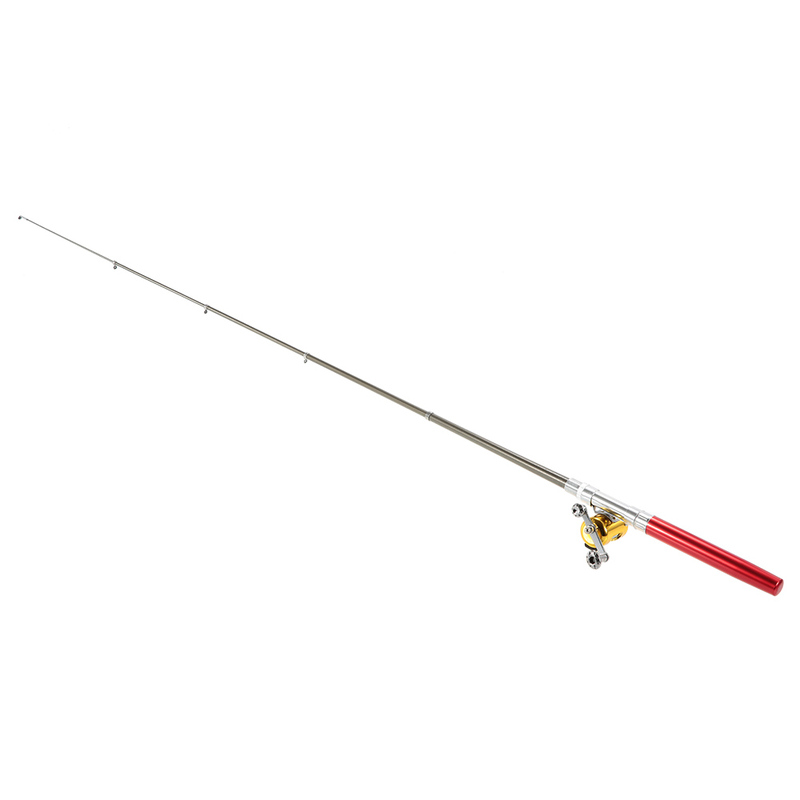 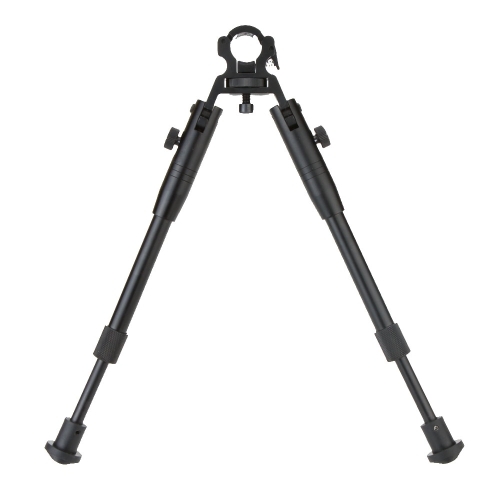 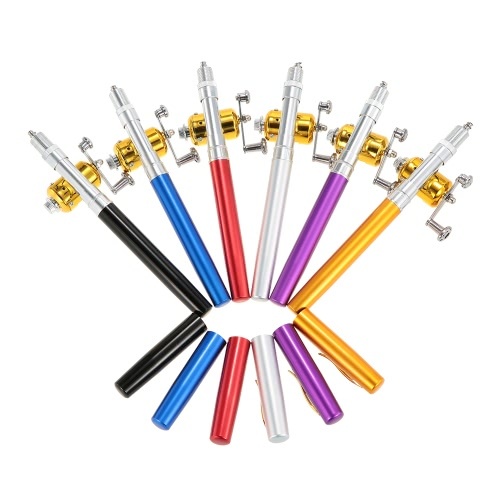 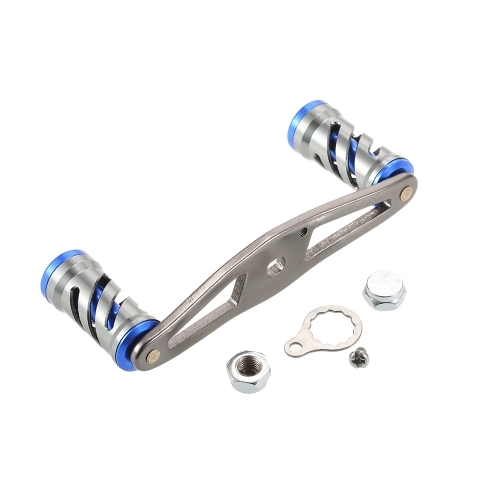 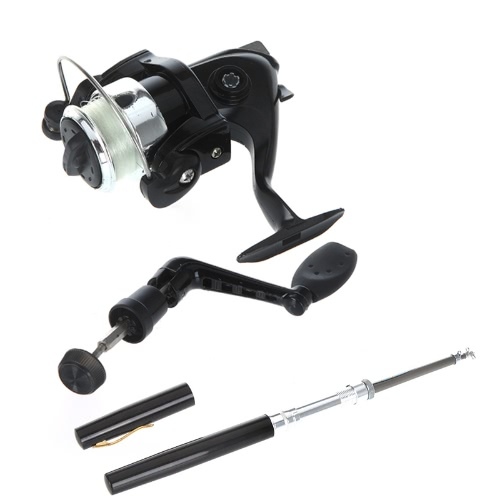 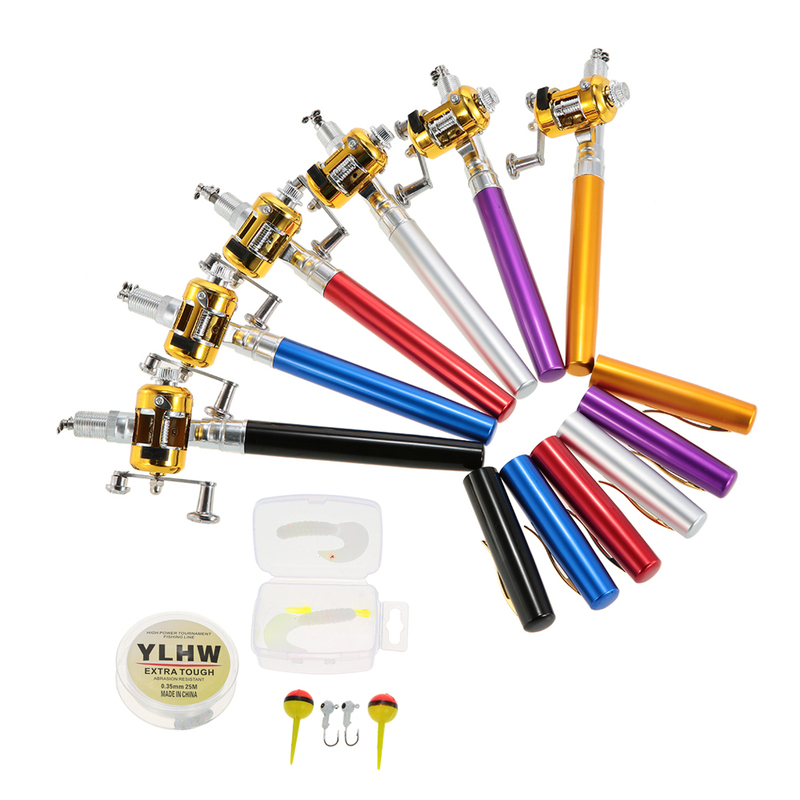 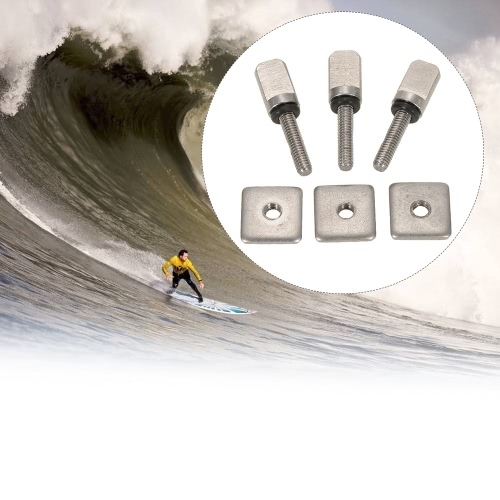 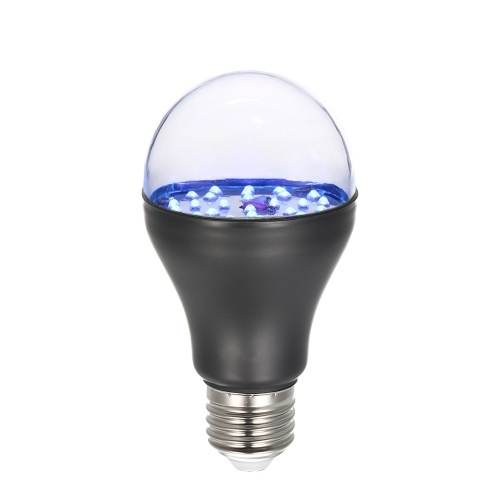 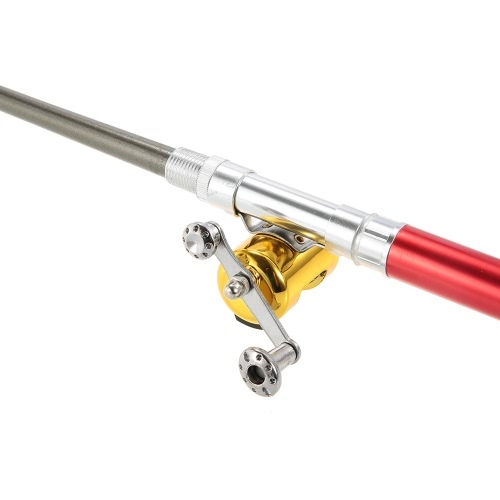 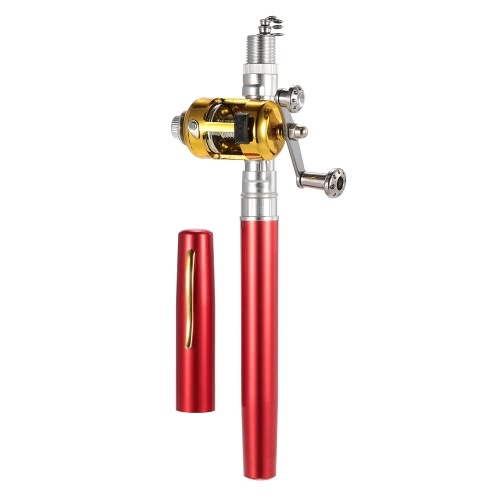 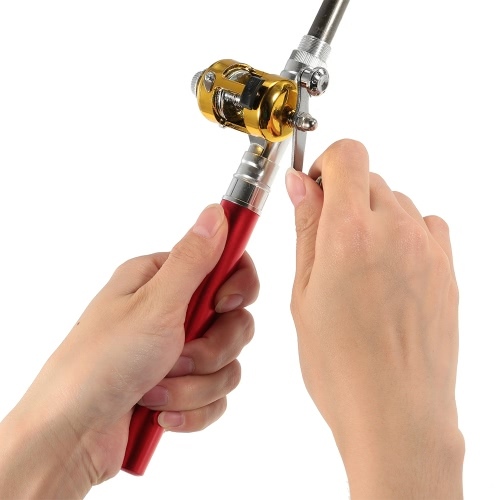 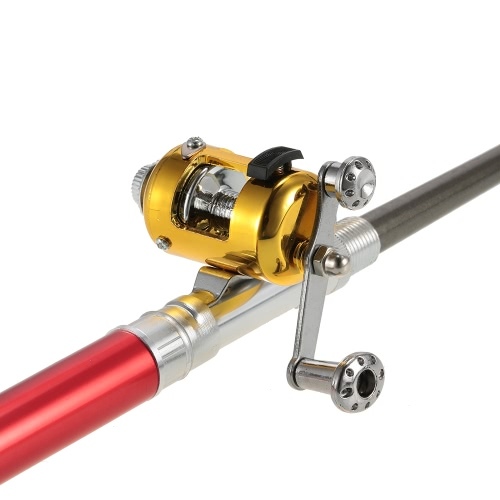 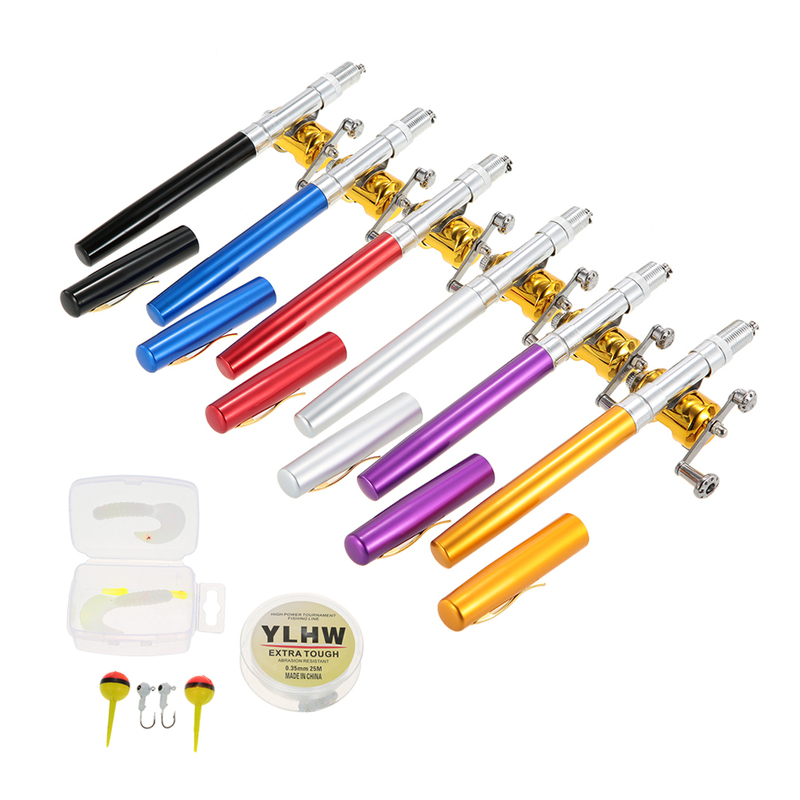 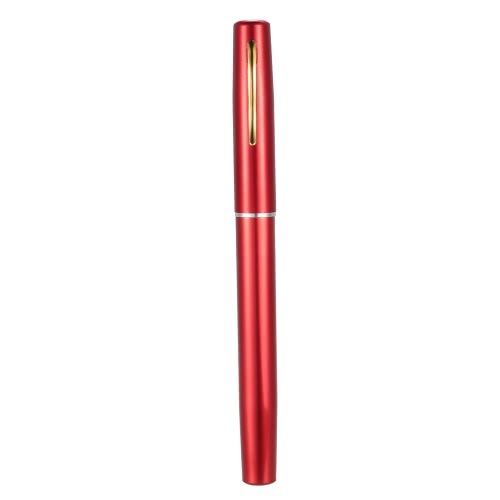 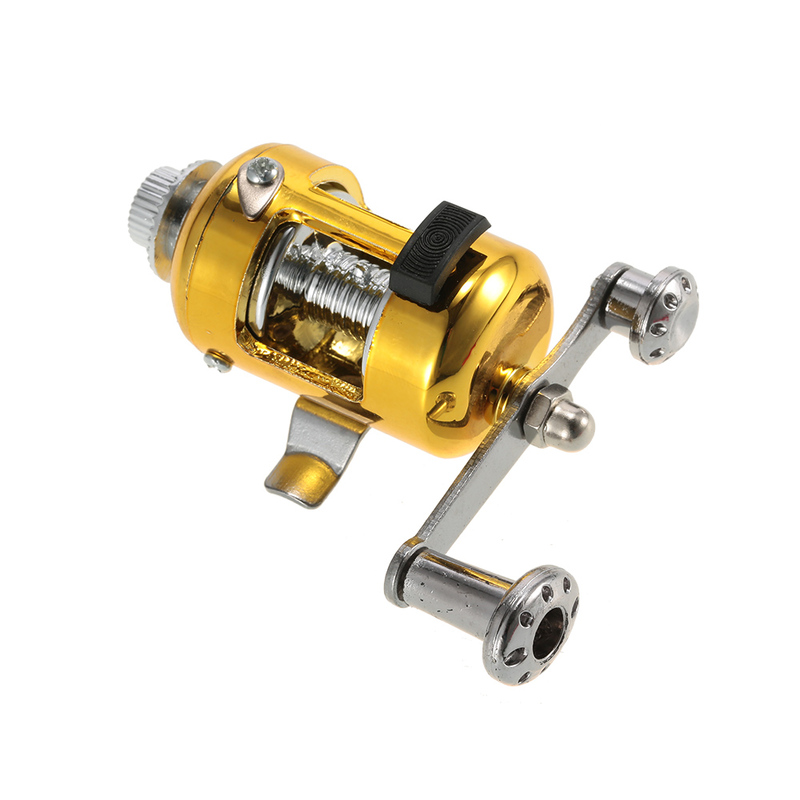 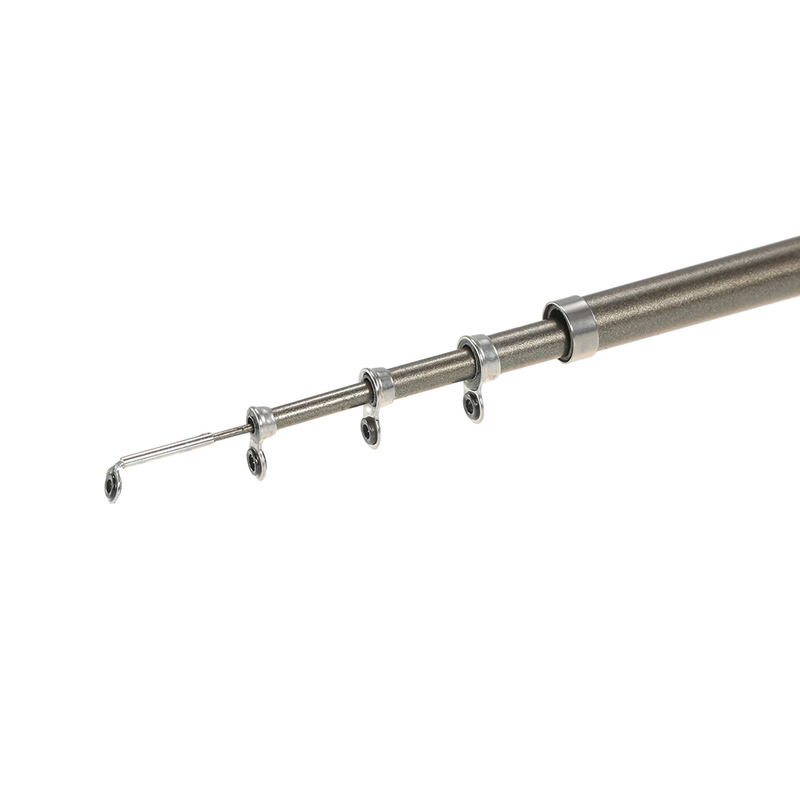 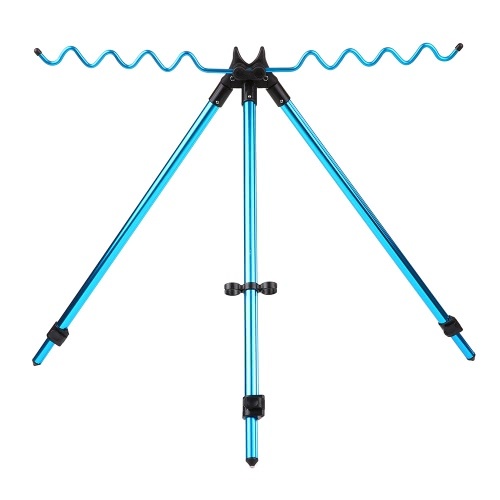 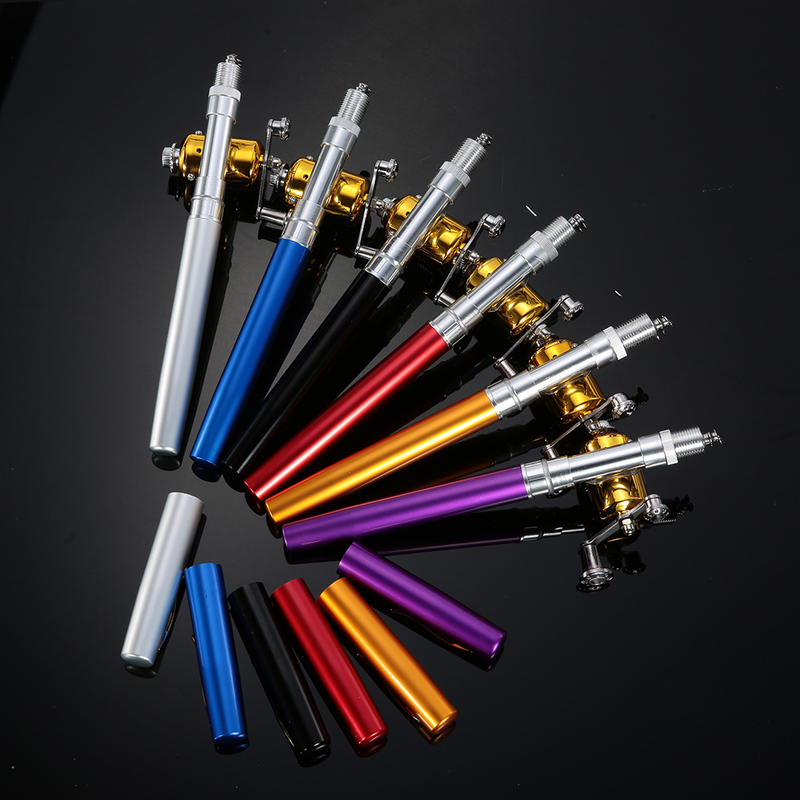 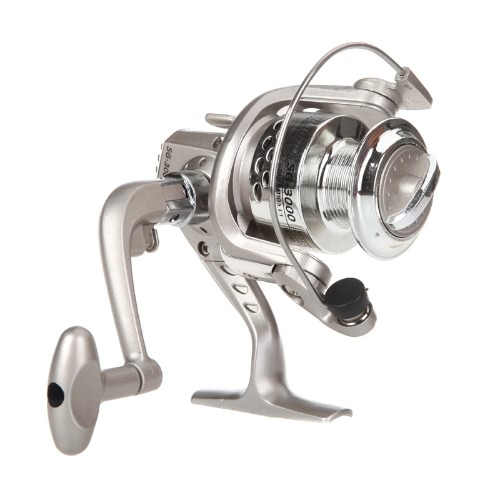 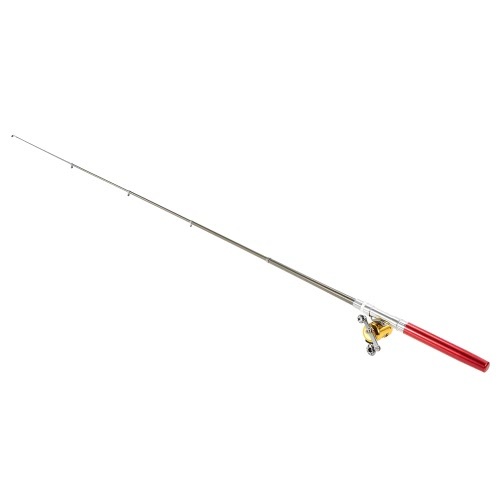 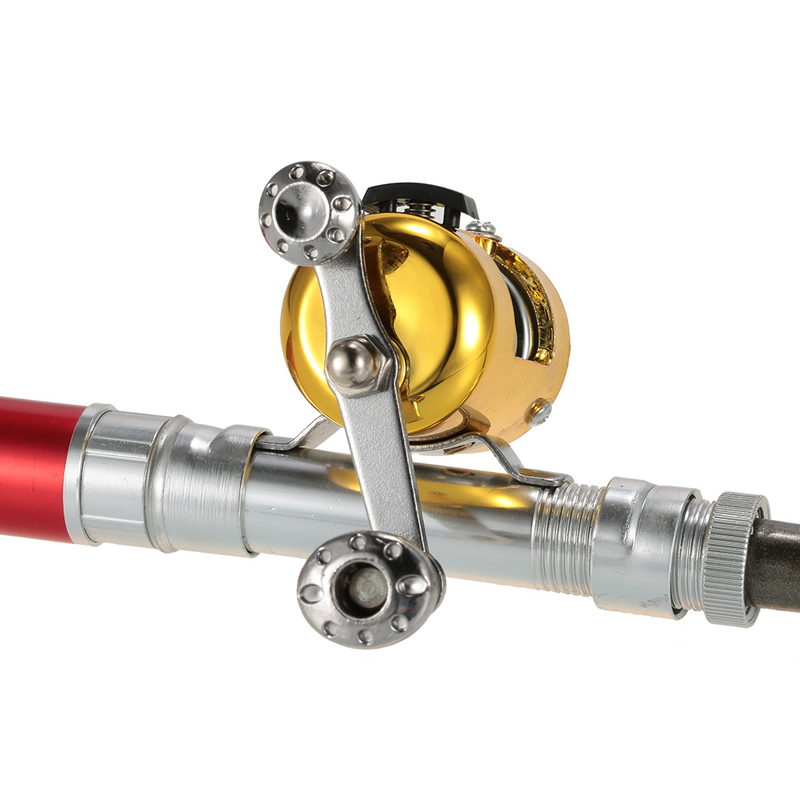 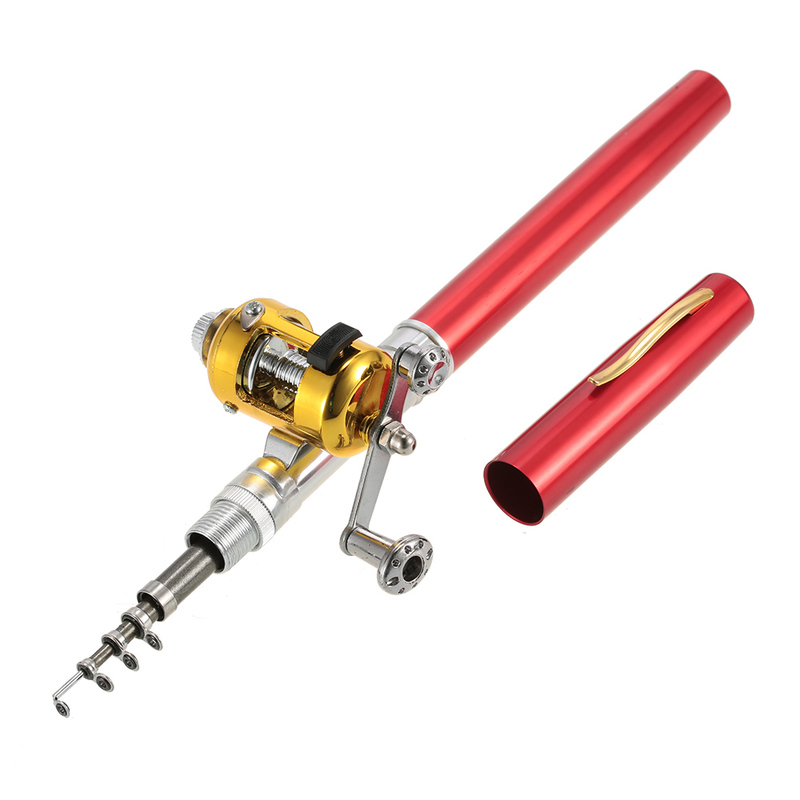 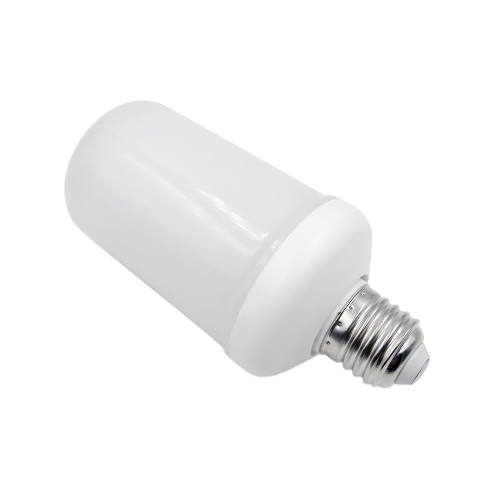 The reel and rod are made from aluminum alloy, impact resistant and durable to use. 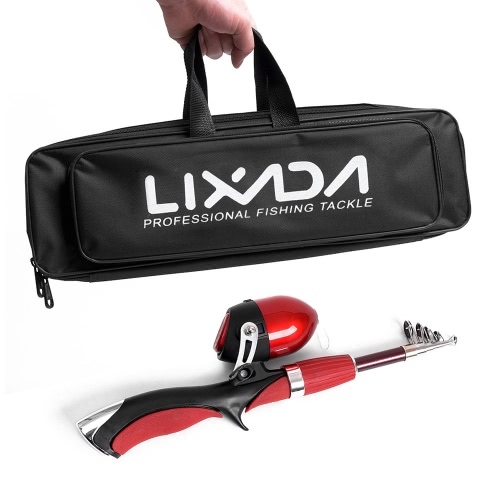 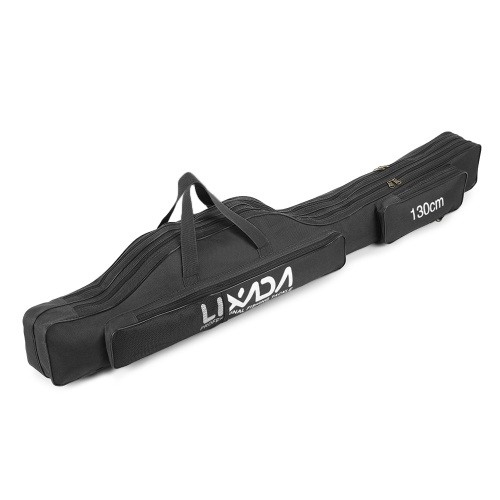 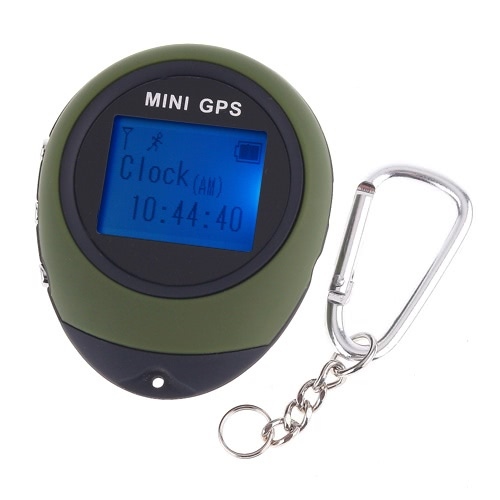 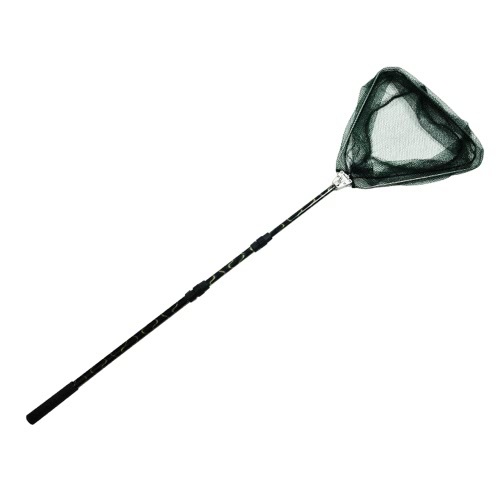 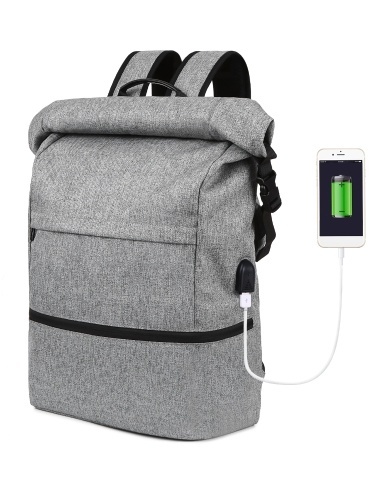 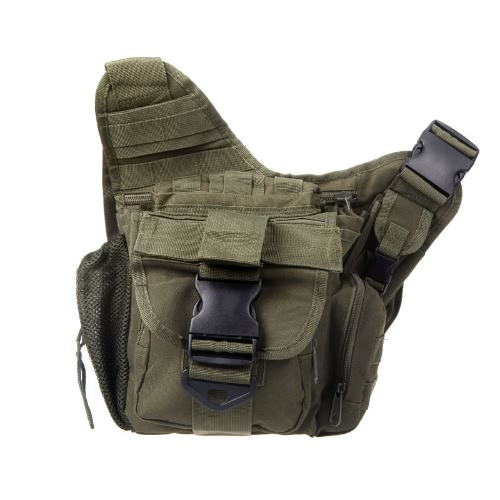 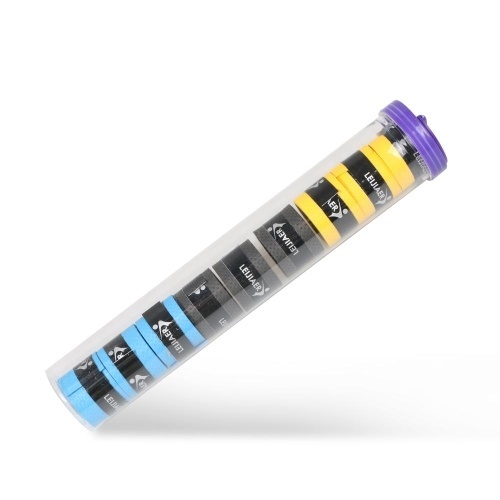 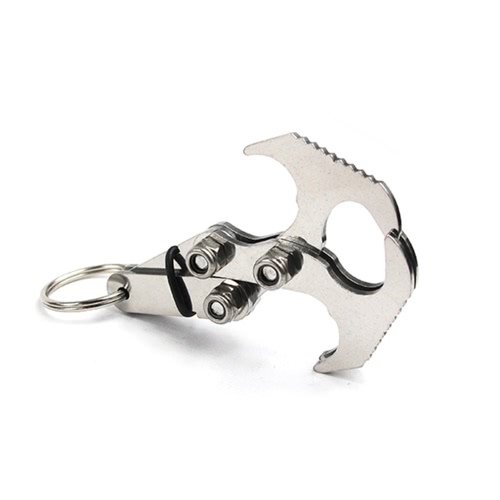 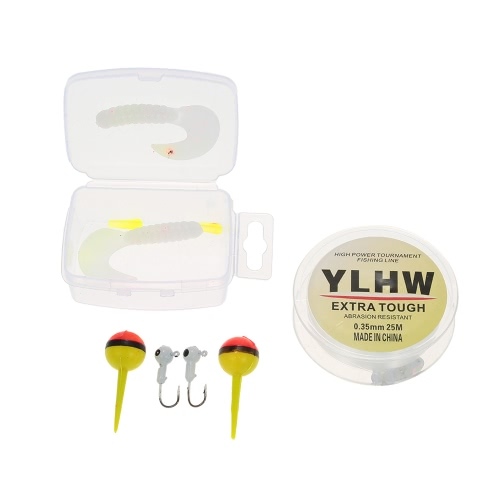 The mini size and light weight makes fishing tackle perfect for situations where large fishing gear is inconvenient, suitable for fishing from a boat, a dam or on ice. 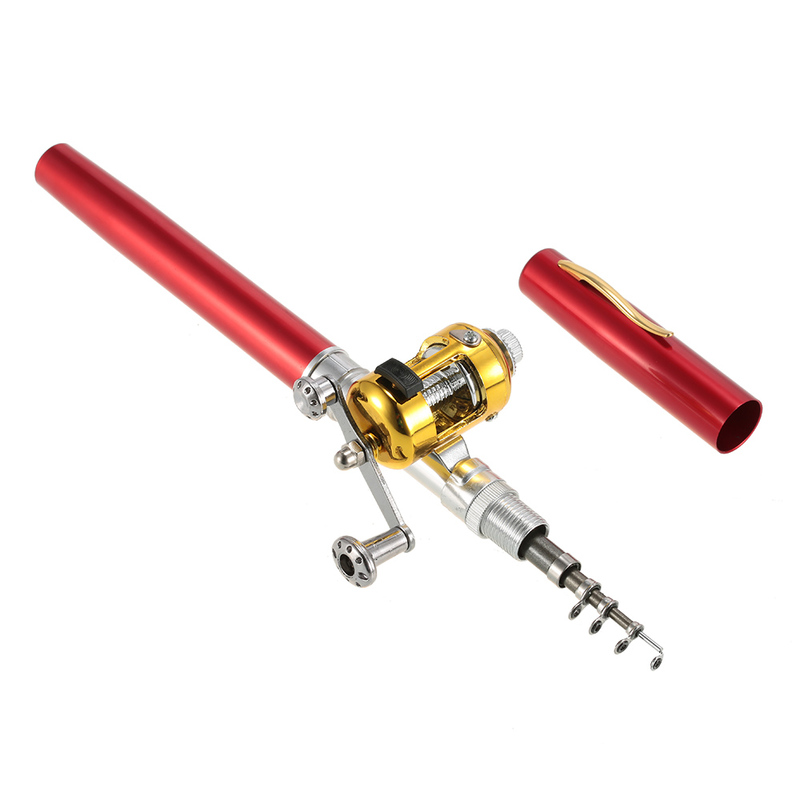 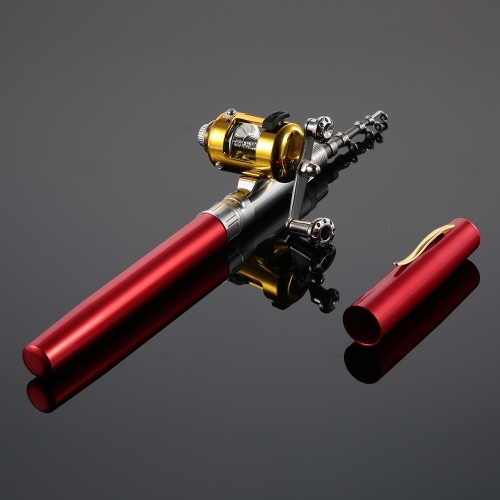 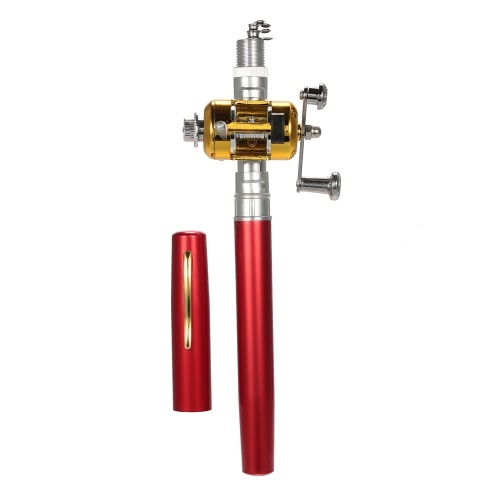 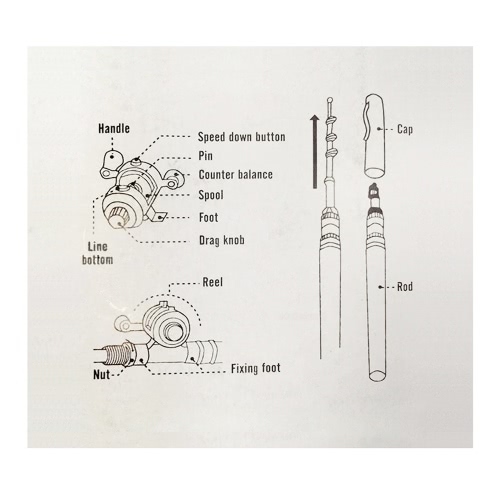 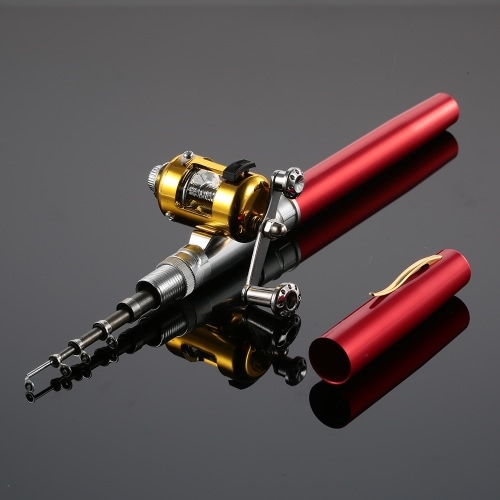 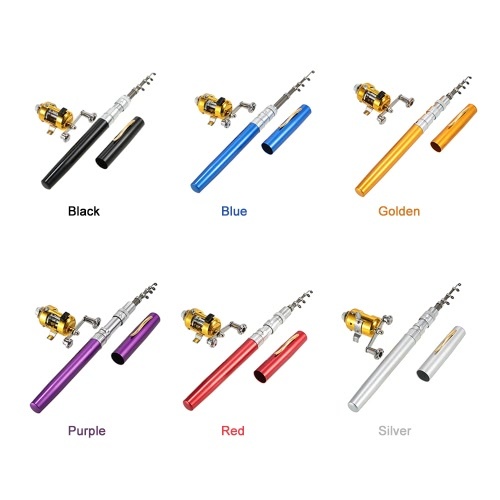 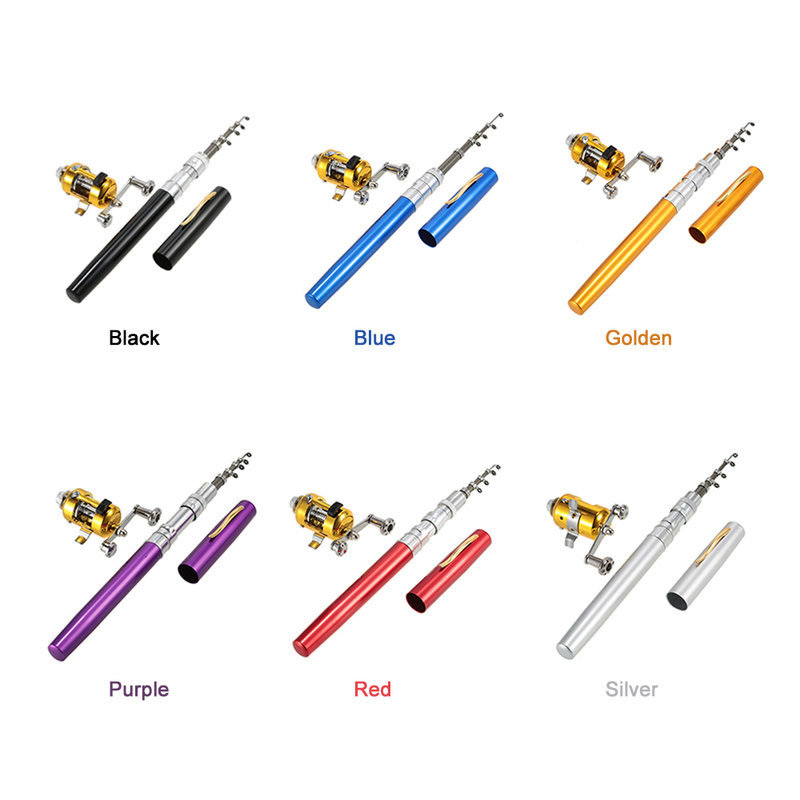 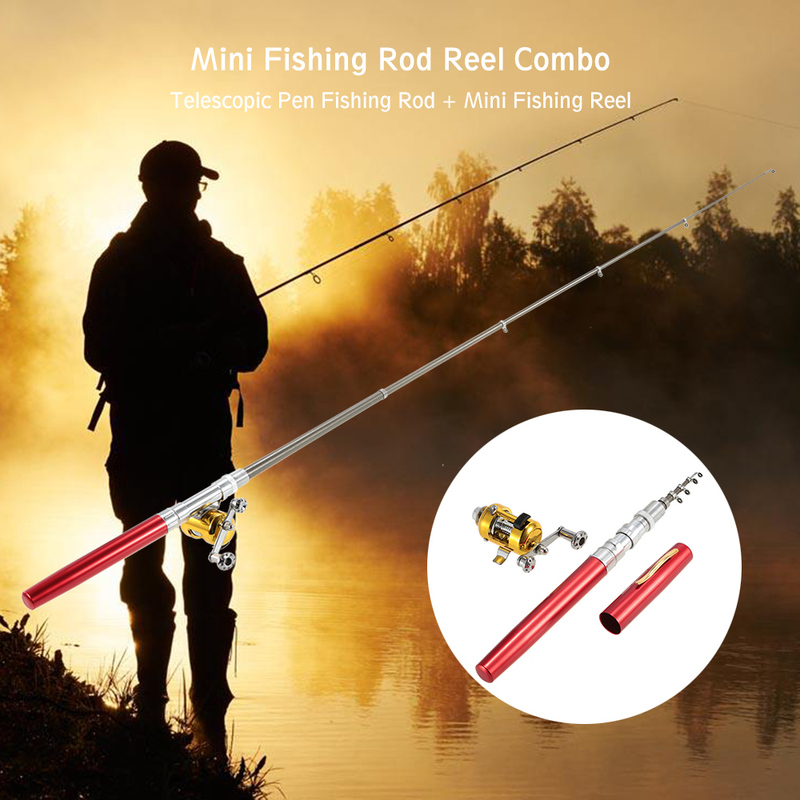 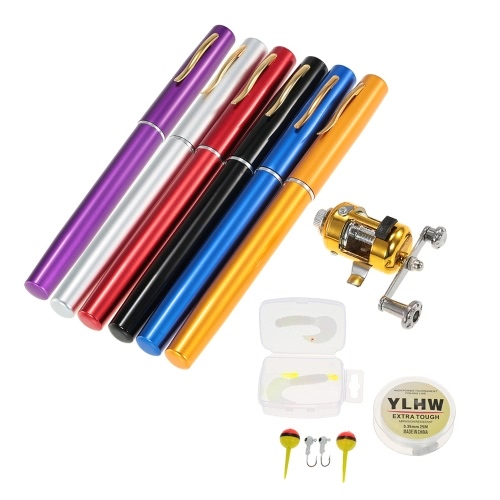 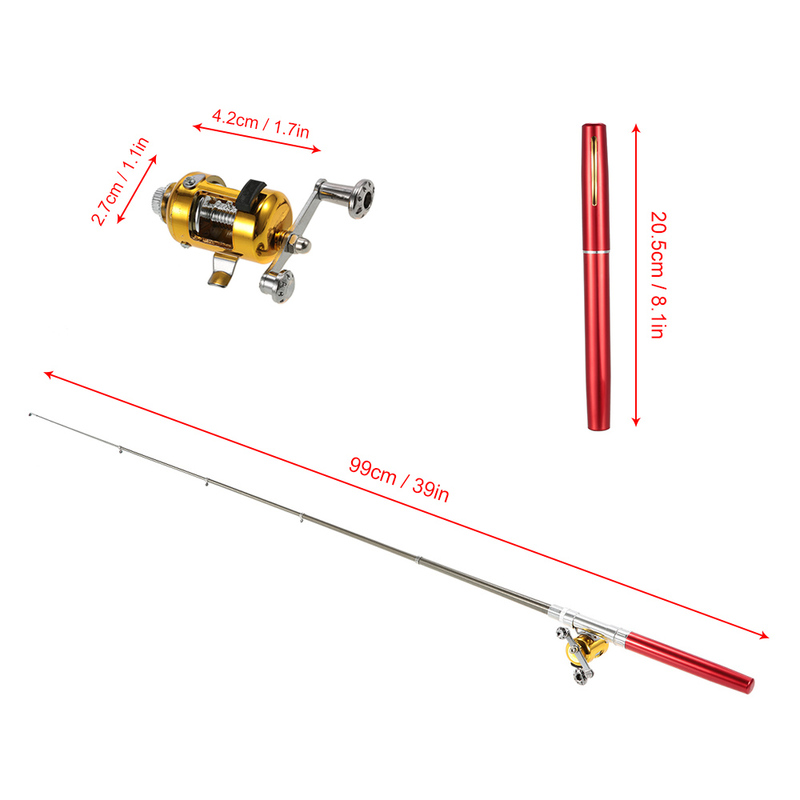 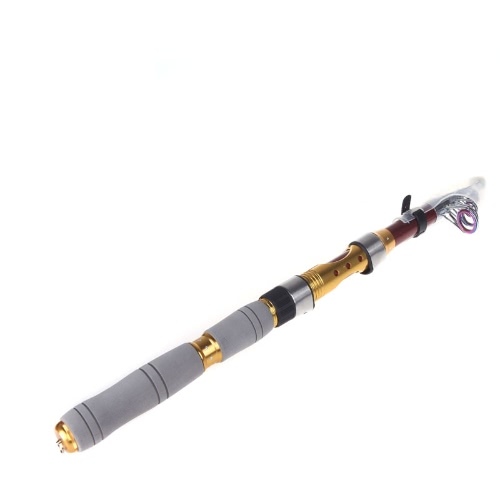 Fully equipped with a pen fishing rod, a fishing reel, 25m clear nylon fishing line and a box of fishing tackle, including 2 * fishing floats, 2 * jig hooks, 2 * soft lures, 2 * rubber tubes.